Temperance in eating once was a virtue. Religions of the past viewed overeating as a sin akin to idolatry. Today’s prosperity has brought about a change in mindset. We, as a culture, encourage “voracity of appetite,” thinking it quite normal. Everywhere, we see the All You Can Eat buffets…invitations to “supersize” our meals…diet plans and products promising: Eat all you want and still lose weight. Even sick people, those who might most benefit from fasting, hear the message Eat—you’ve got to keep up your strength. Why do people want more than they need? Some overeat from simple ignorance. They don’t know any better. Others believe weight loss and better eating are mainly matters of willpower. I just don’t have it, they say. Food gives us strength, some reason. So, the more the merrier. Also, we all know people who drug themselves with food and other addictive substances to deal with their emotions. I also believe many people overeat, and develop insatiable appetites, from the nature of our food itself. The nutritional quality of their food is so poor that they effectively starve, though they overeat, overstimulating their systems with spicy, salty, highly processed food. They crave nutrients. Their bodies cry for more. Once you adopt the raw food diet, this urge eventually goes away. Raw food is nutrient-dense, packed with water and fiber. No stimulants. No addictive additives. 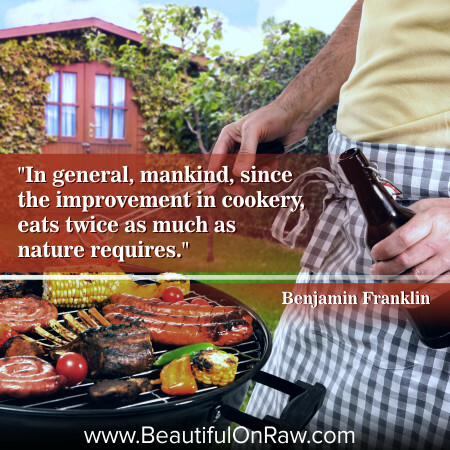 Eat raw, and you become satiated, truly nourished. You learn over time to listen to your body. You learn to distinguish true hunger from emotional hunge. 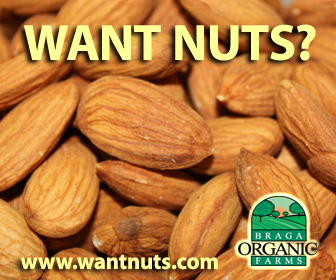 You’ll experience more hunger, at first, as you move to the raw food diet, just as you do while your body adjusts to any lighter diet. 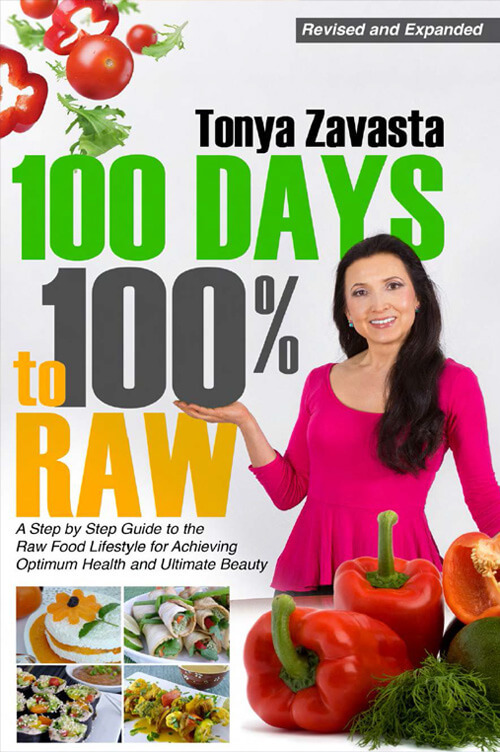 Once your body is well cleansed and nourished, it will more economically assimilate ever smaller amounts of quality raw foods. Appetite wil decrease. Eventually, even your tolerance for large amounts of food will decline. Another way to decrease amount of food you eat is to stop eating several hours before bed. 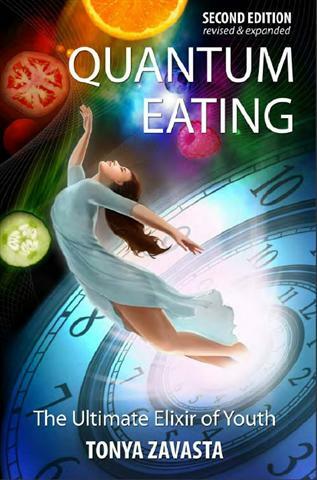 More in my book Quantum Eating.